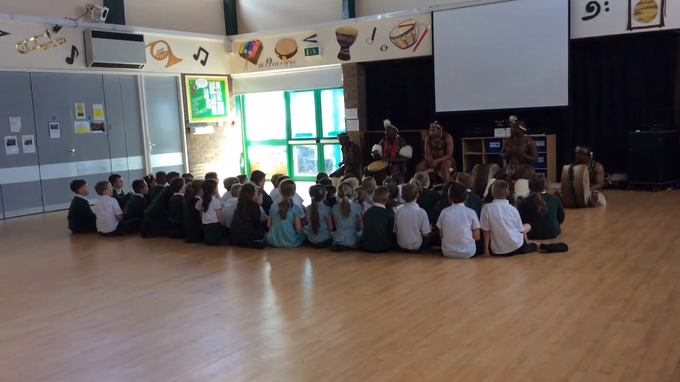 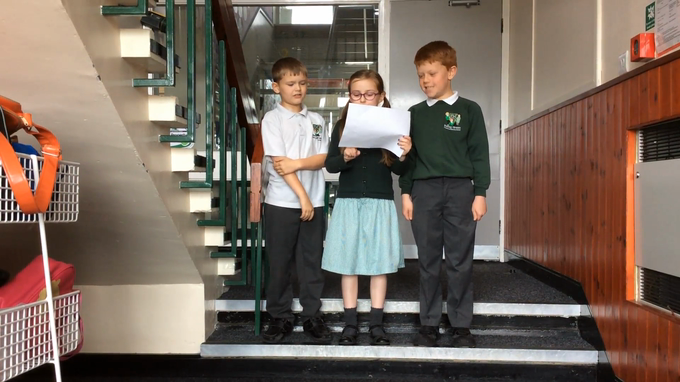 Children in 4N have spent this half term, learning how to create different sounds, the names of the sounds and to compose a piece of Beat Boxing to perform to the class. 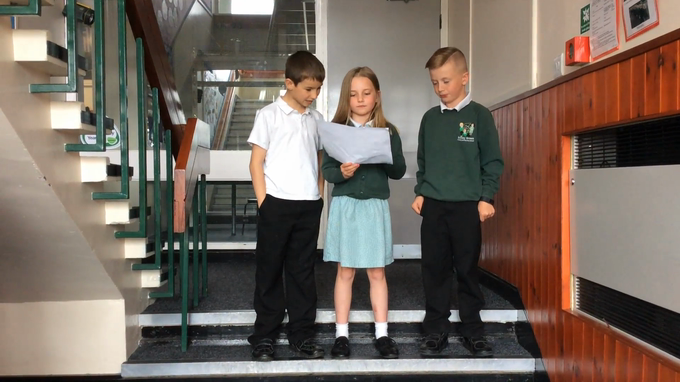 999 What is your emergency? 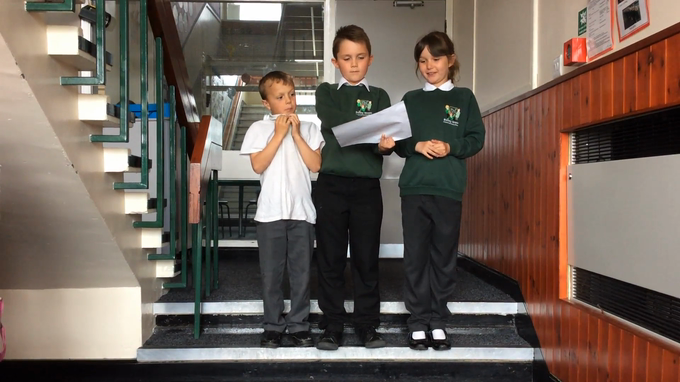 We will be focusing on electricity and emergency services. 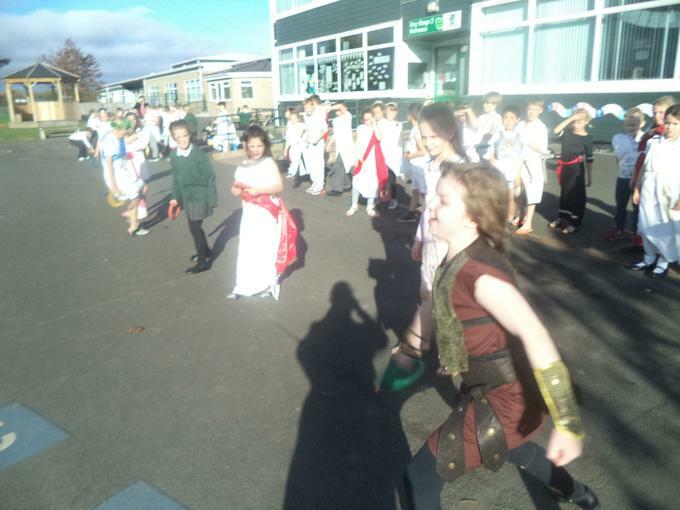 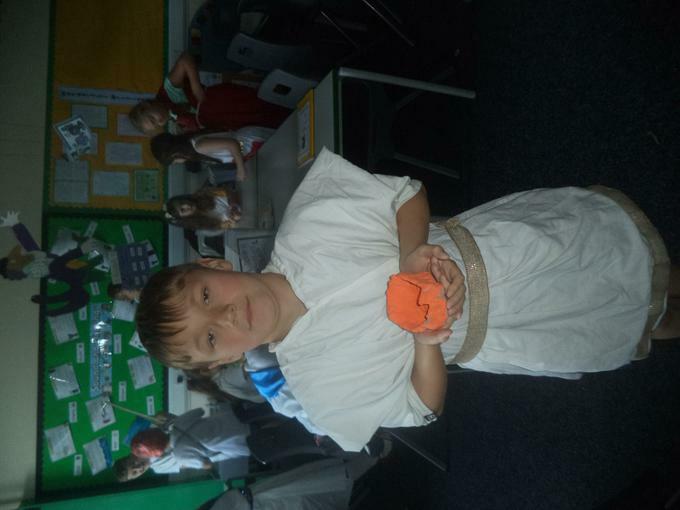 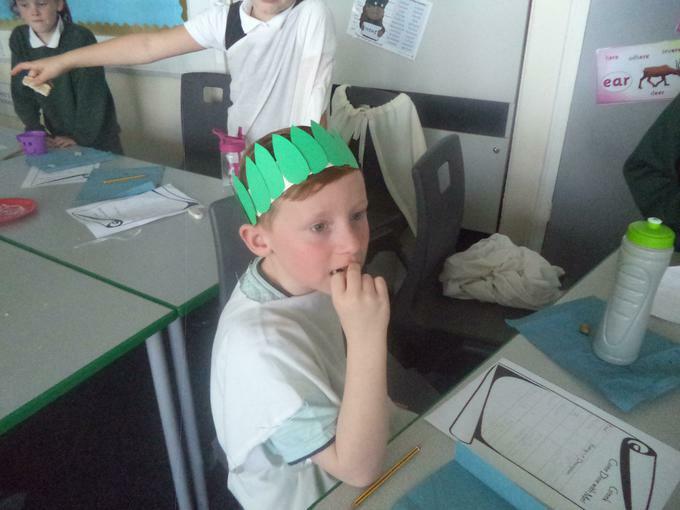 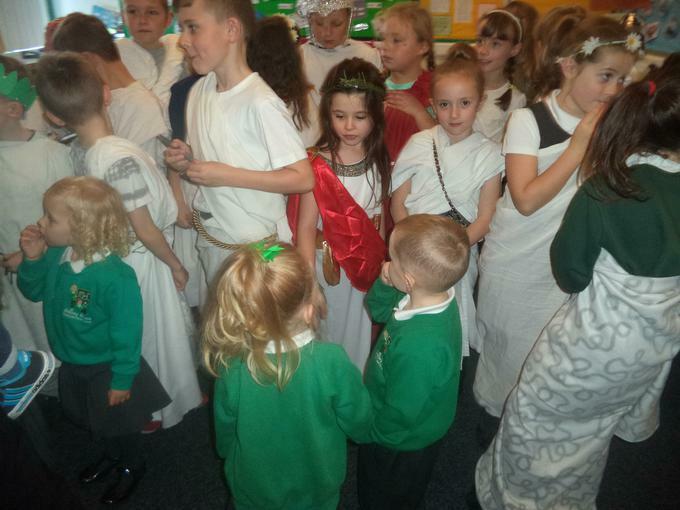 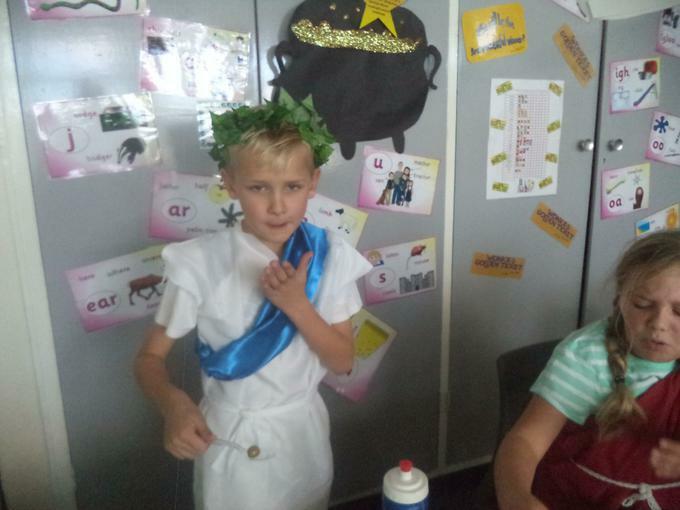 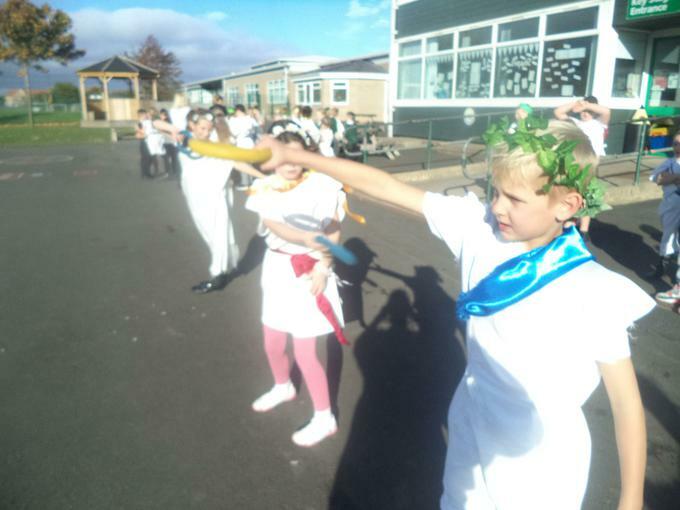 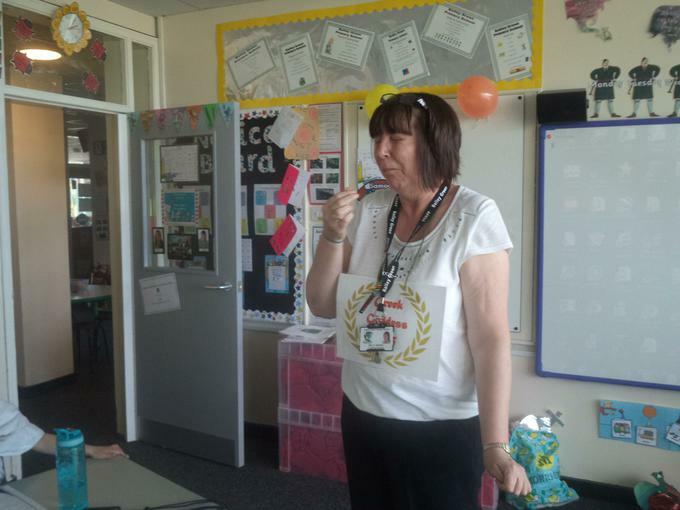 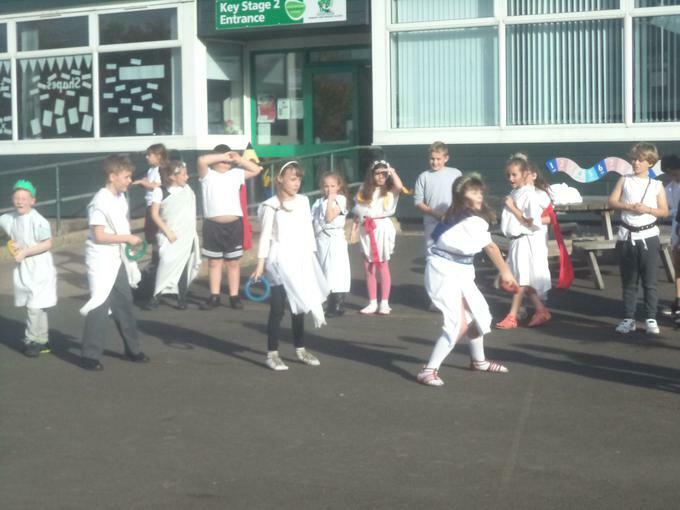 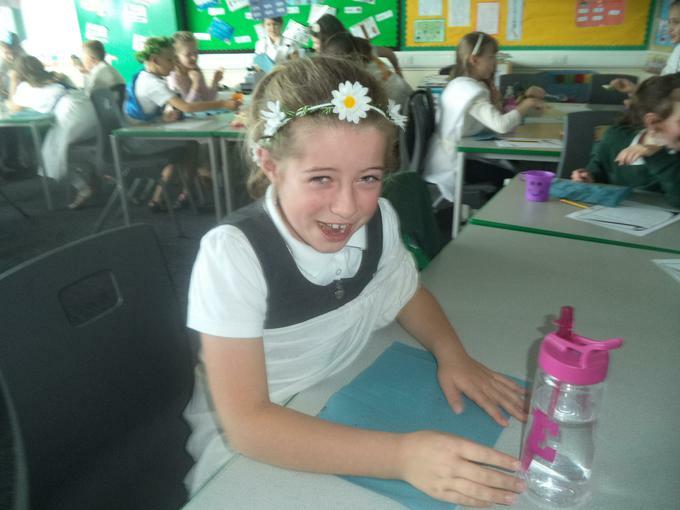 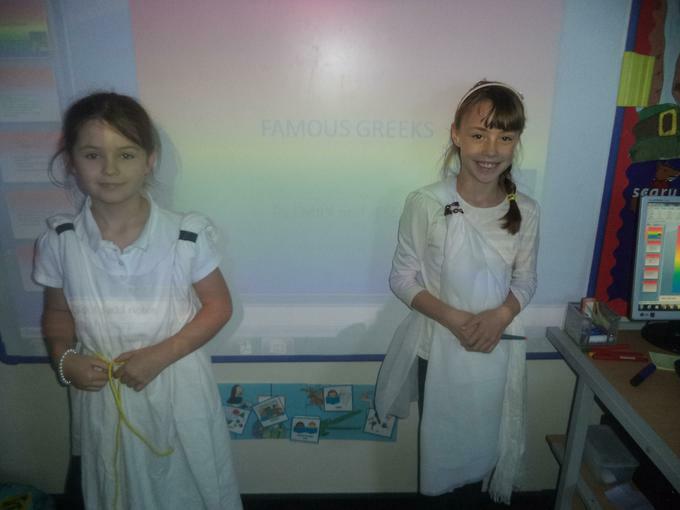 We had a Greek Day at the end of our Ancient Greek Topic. 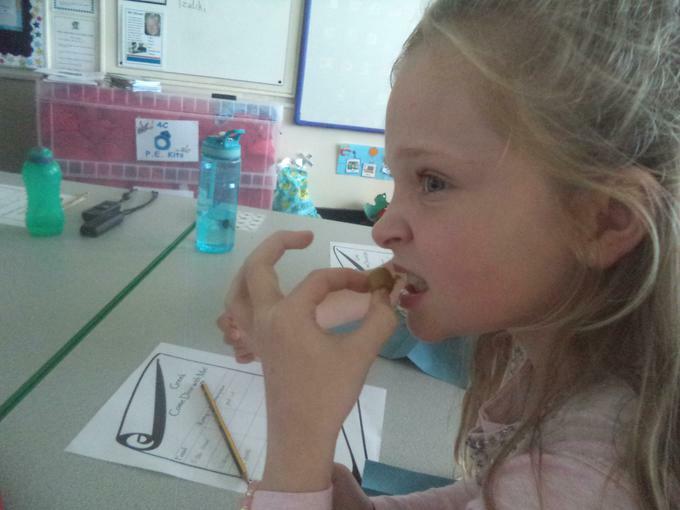 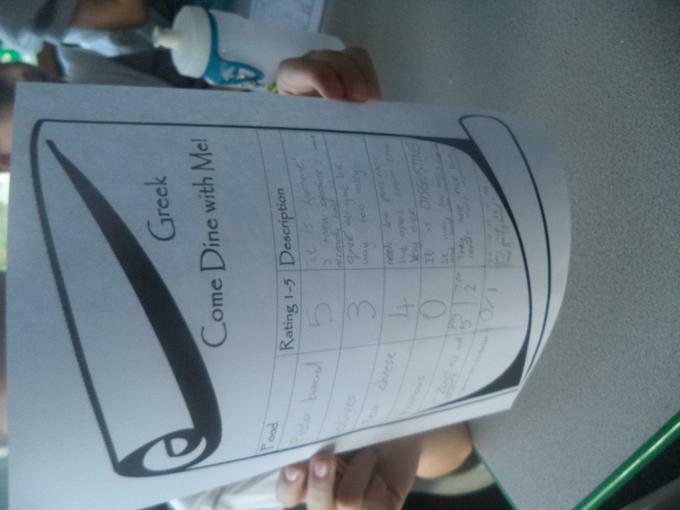 We ate Greek food, took part in the Greek Olympics and presented our Greek PowerPoints.